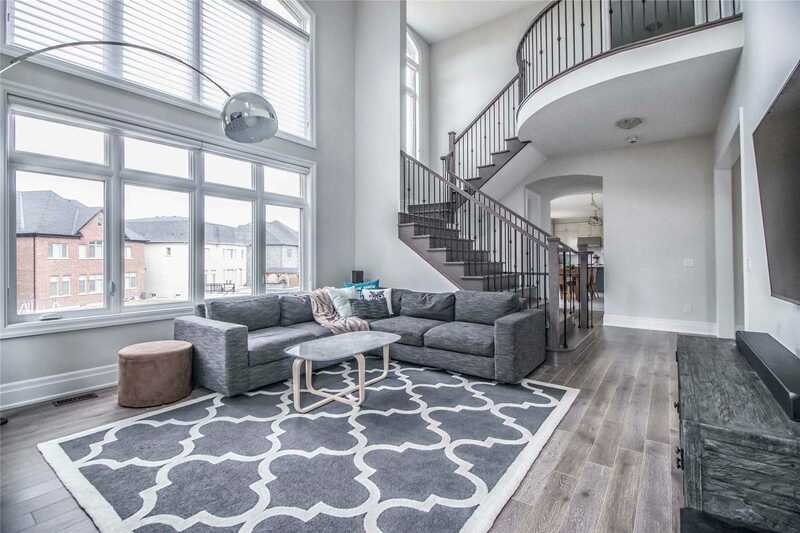 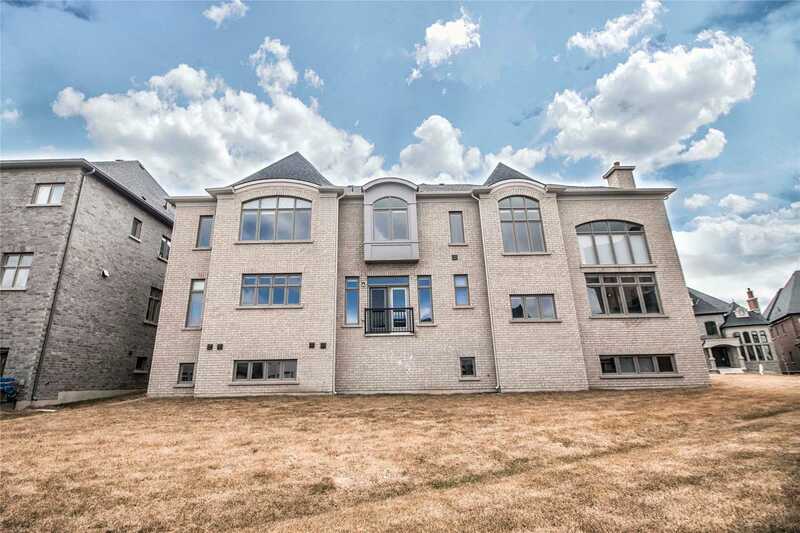 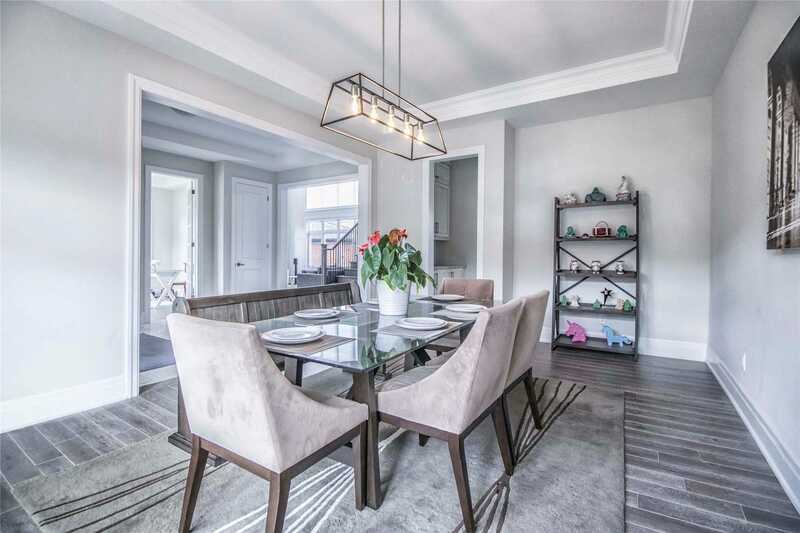 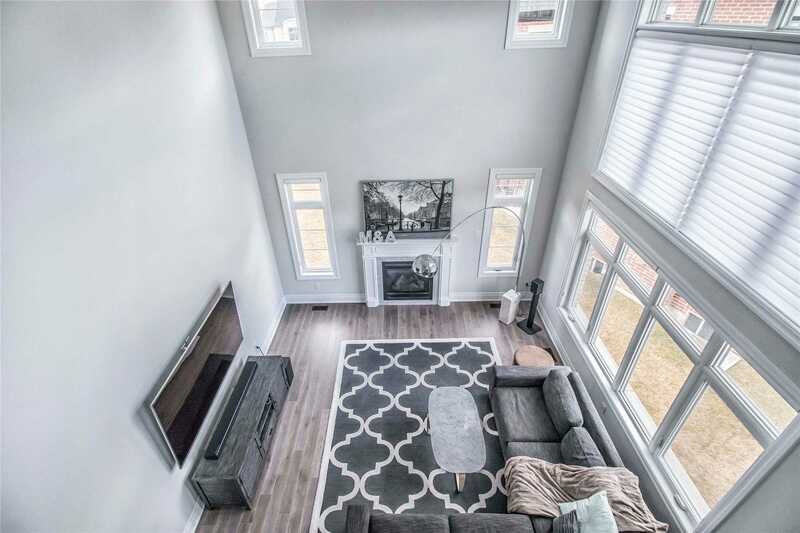 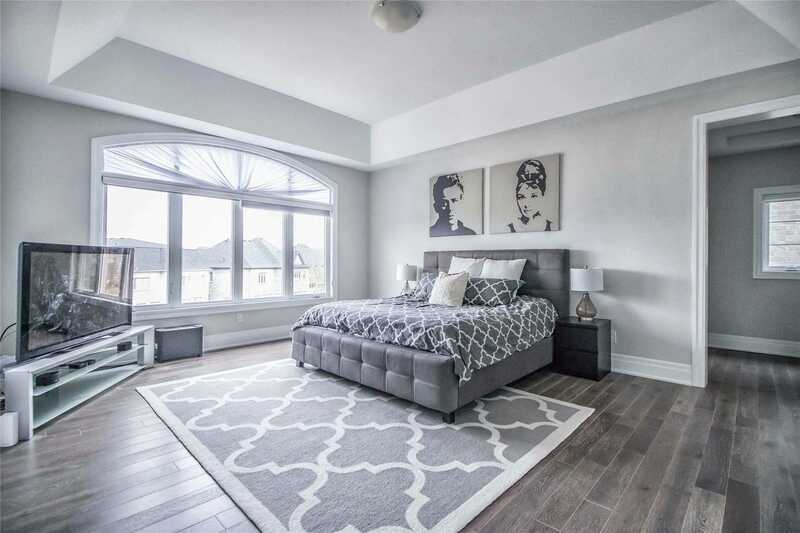 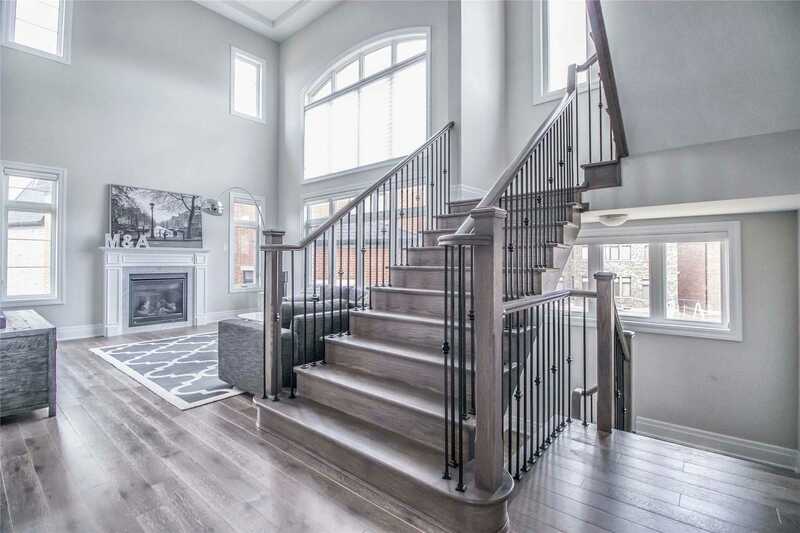 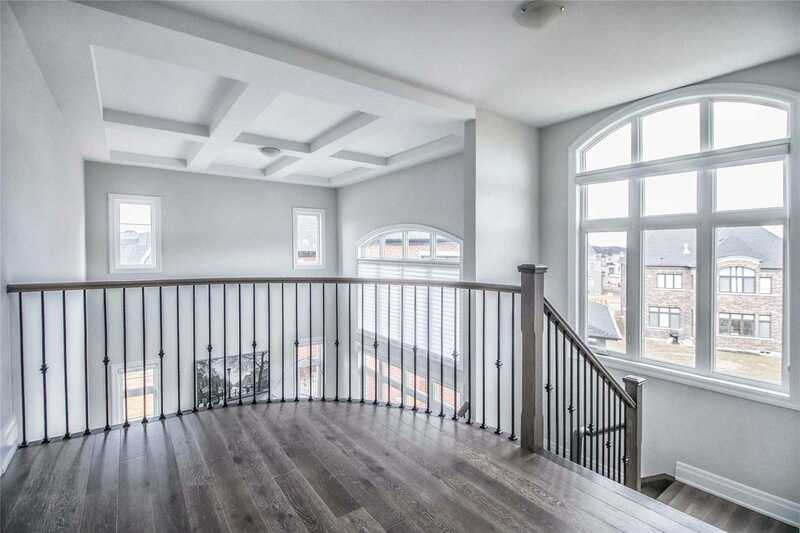 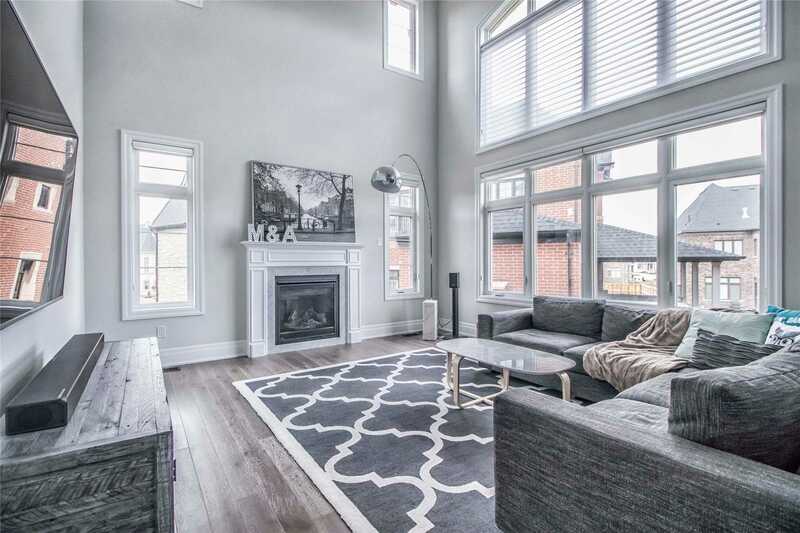 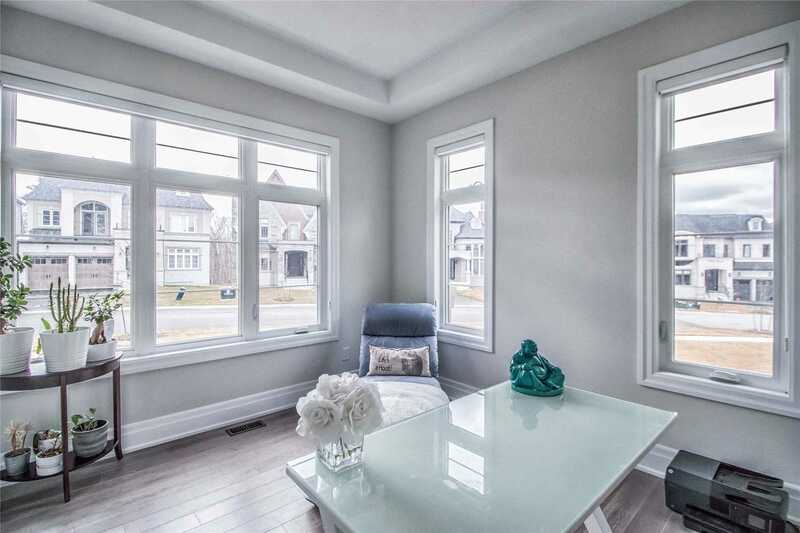 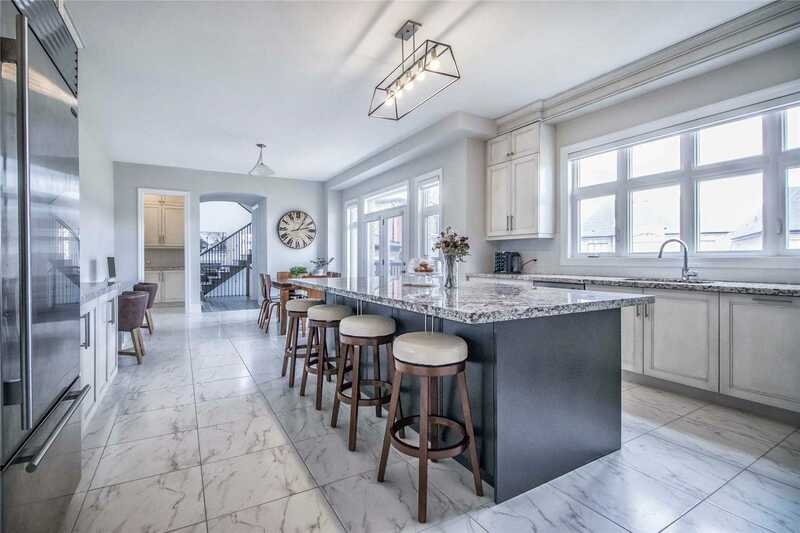 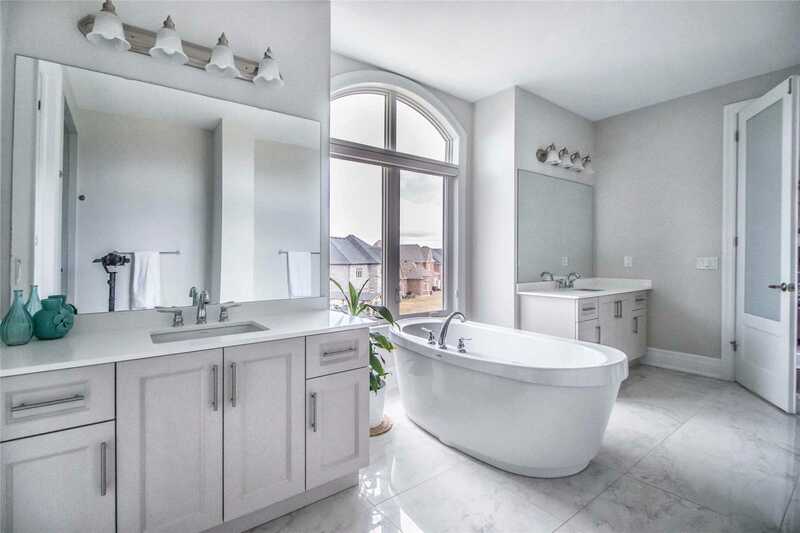 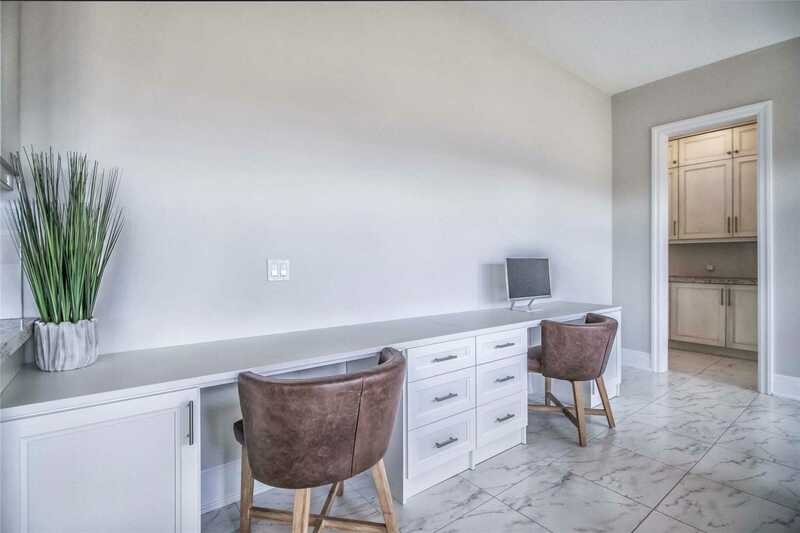 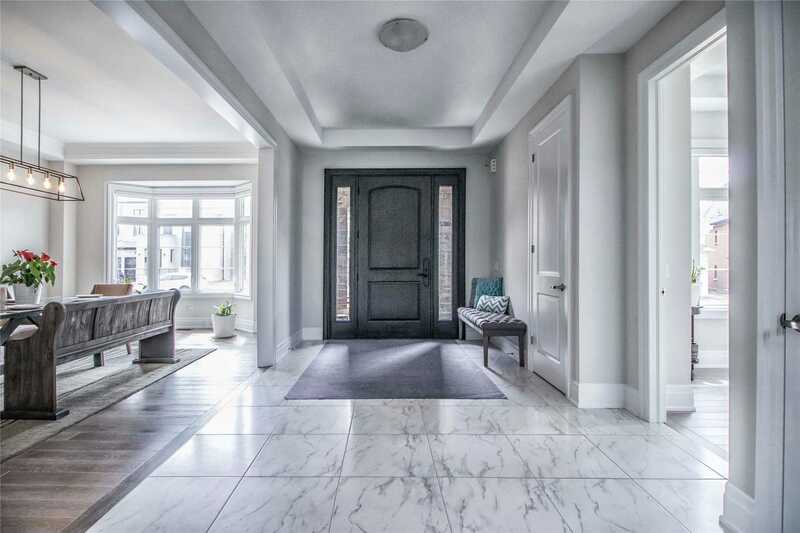 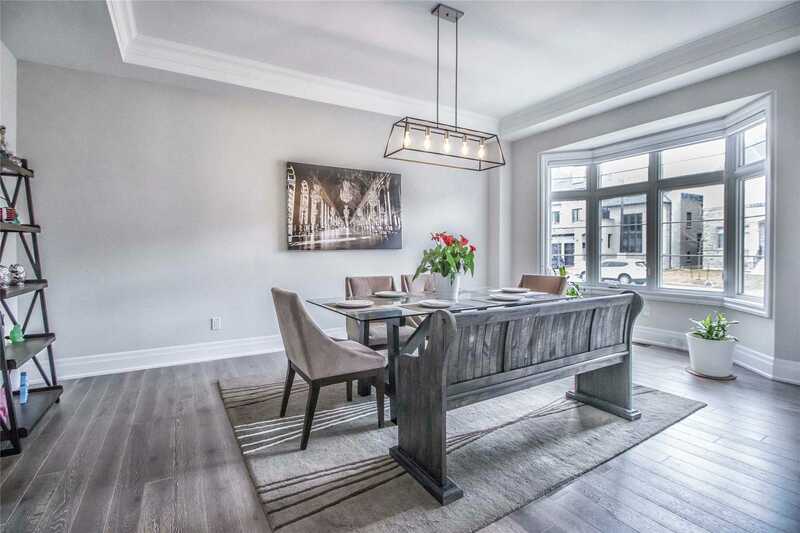 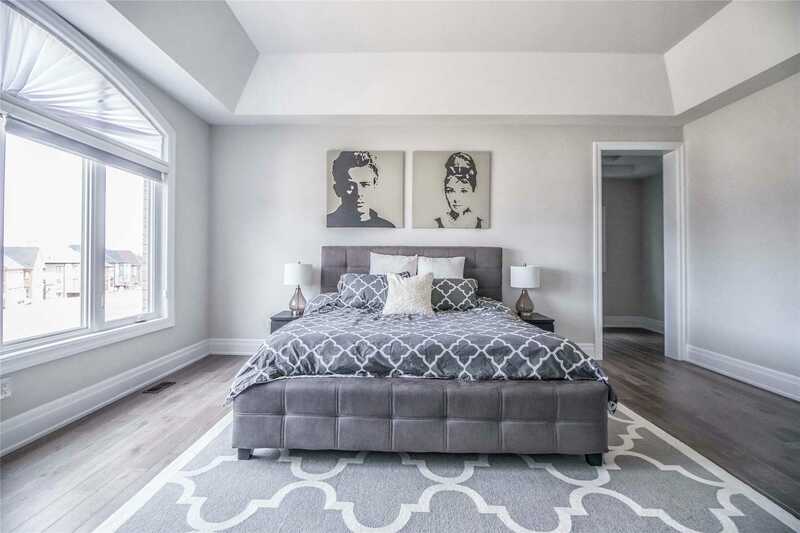 Welcome To 16 Ria Court, A 3-Car Garage Signature Home Complete With Over 4500 Sqft Of Home & Comfort.This Beautiful Home Is Filled With An Abundance Of Natural Light Boasting 4 Large Bedrooms Each W/ Private Ensuites & Walk-In Closets. 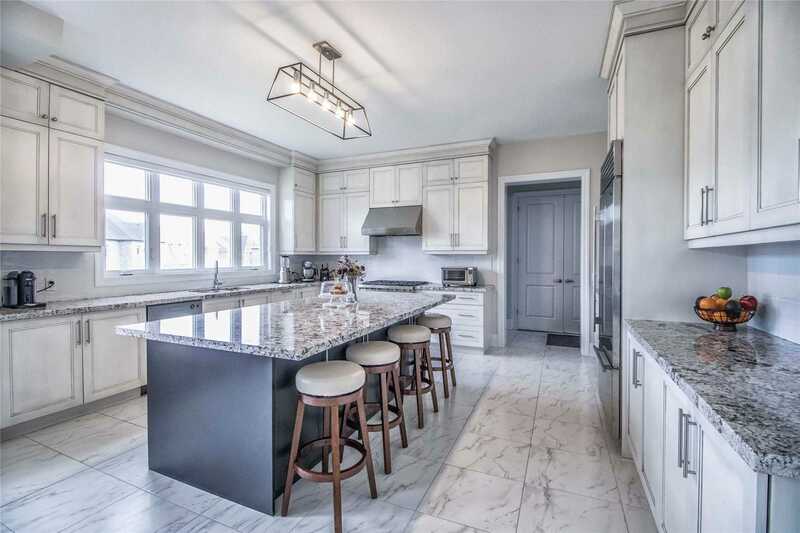 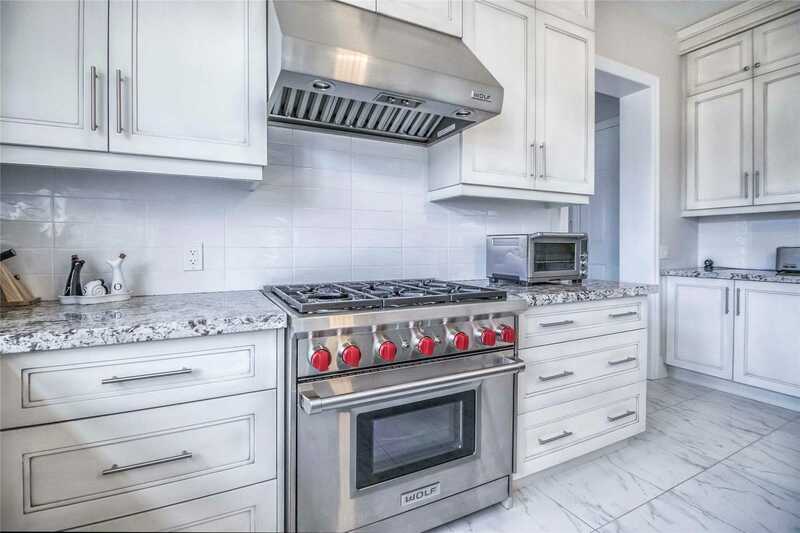 The Gourmet Chef's Kitchen Will Impress All Your Friends & Family, Featuring Sub-Zero & Wolf Appliances, A Butler's Servery & Large Kitchen Island. 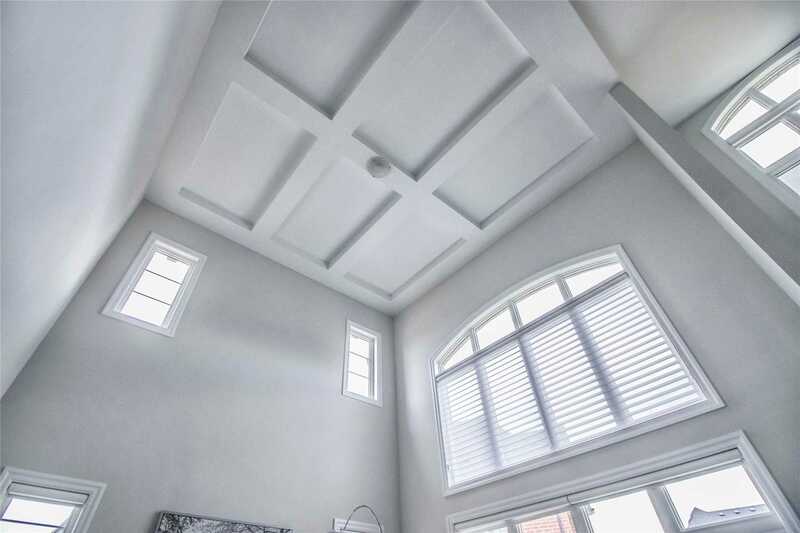 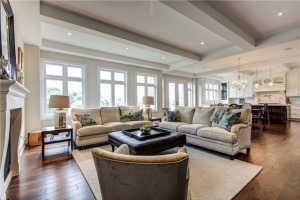 A Stunning Family Room W/ Soaring 20Ft Coffered Ceiling Opens To 2nd Floor.